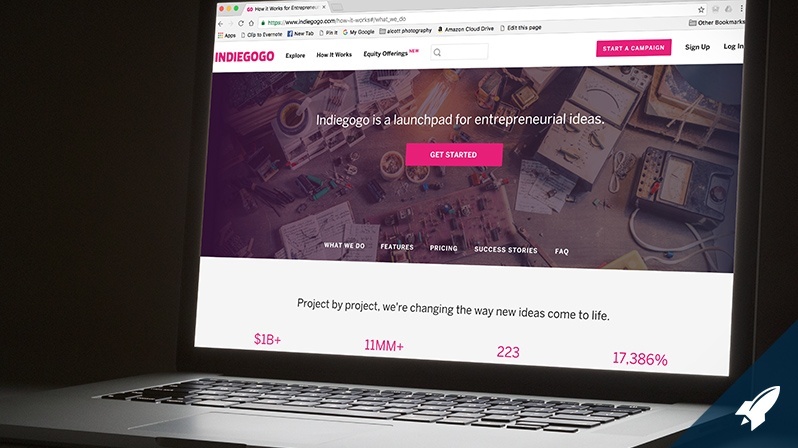 In November, Indiegogo became the first of the largest crowdfunding platforms to launch an equity crowdfunding option. Their Equity Crowdfunding platform hit the market with four participating startups, each of which has raised more than $60,000 within about a week. At a recent RocketSpace talk about crowdfunding for startups, Indiegogo CEO David Mandelbrot and Curb founder and CEO Erik Norwood, who launched his home energy management technology company on the platform, discussed the pros and cons of equity crowdfunding. There's a lot to be gained from running a crowdfunding campaign in which your backers become your investors, rather than just your first customers. 1. Greater access to capital. Access to capital is partially based on access to venture capitalists. But for entrepreneurs living outside of Silicon Valley, the world's top investors may not be within driving distance, let alone part of your extended business network. Norwood, for example, says that he moved his family from Austin, Texas, to San Francisco to raise money for his company. Crowdfunding helps break down those barriers and geography may no longer be a barrier for capital access. 2. Financial inclusion for loyal customers. For startups with a large following, whether through previous crowdfunding campaigns or other marketing and growth strategies, equity crowdfunding can be a great way to give customers a financial stake in their startup. 3. Flexible option for simultaneous raises. Mandelbrot believes that startup fundraising will move in the direction of simultaneous raises, with equity crowdfunding, traditional perks-based crowdfunding, and venture capital fundraising all occurring at the same time. There is a $1 million annual limit on how much equity crowdfunding a company can take in, so companies will likely need additional sources to scale. For entrepreneurs looking for flexible funding options, this smorgasbord of sources could be attractive. 4. Interest generation for formal investors. While raising his seed round, Norwood was having trouble landing a group of angel investors to lead his round. They were potentially interested in investing $500,000 in his $1 million seed round, but they weren't quite convinced that there was a market for his device. They told him to come back when he had figured it out. When he came back, he was on day two of his Indiegogo launch and had already secured $20,000 in funding. The angel investors signed right away. Both equity crowdfunding and traditional crowdfunding can be great ways to demonstrate traction to formal investors. Since equity crowdfunding is in its early days, it is not without flaws. The panelists pointed out four key areas to consider when pondering the equity crowdfunding option. 1. A larger cap table to manage. Capitalization tables can be complicated enough — imagine having 1,000 owners with varying levels of ownership in your company. Potentially the biggest problem with equity crowdfunding is the unwieldy investor management that can come with it. Norwood mentioned that an overarching "signing authority" could be designated to simplify communications and sign-off. With a large cap table comes the potential for investors who add little beyond money to your company. Good investors also bring insight and experience that can be applied to your business. Mandelbrot points out that good investors can help form partnerships, offer introductions, and provide strategic advice that's sometimes invaluable to founders. That may be less possible if you crowdfund. 3. Potentially longer timelines for raises. Fundraising is typically a long process, and it can take up the majority of a CEO's time. With equity crowdfunding, Mandelbrot says, you're raising over a specific period of time. For example, the four startups on Indiegogo's Equity Crowdfunding platform are raising over a three-month period. He says, "If you can source a really good angel or really good venture capitalist early, you can potentially do one transaction relatively quickly and then shift back to creating your product." That would, of course, be a dream scenario, and securing venture capital typically takes more time. Because equity crowdfunding is new, no one is certain how the Securities and Exchange Commission will regulate it in the future. As a result, some startups are averse to the idea. Equity crowdfunding is a fascinating space to watch, as it may enable more entrepreneurs and would-be investors to try their hand in startup entrepreneurship and investing. "Our hope is that, through the services we offer, we make it easier for entrepreneurs to raise money," says Indiegogo CEO David Mandelbrot. "It's not just about raising money. It's about raising interest." 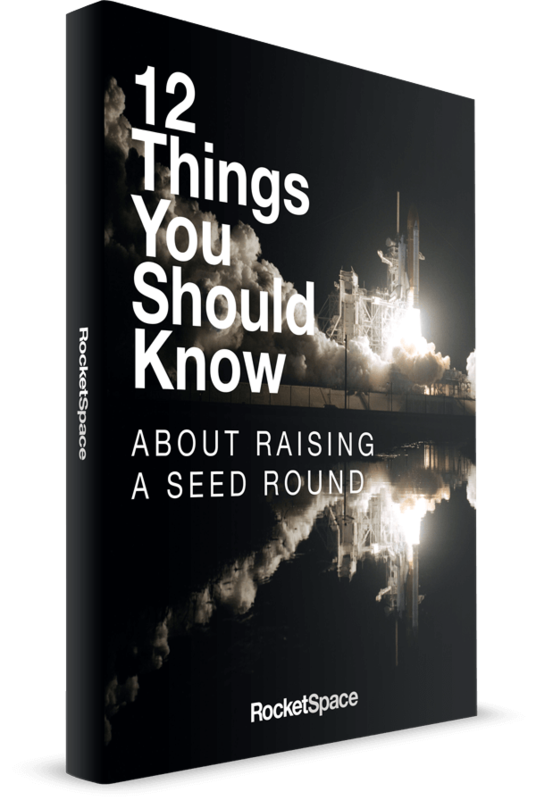 If you're interested in digging deeper into whether perks-based or equity-based crowdfunding is right for your startup, watch the recorded RocketSpace talk below.